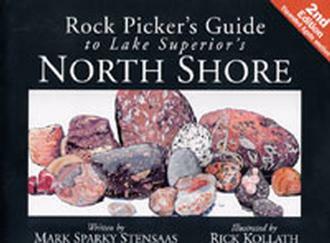 This is a wonderfully illustrated, concise reference guide to the rocks of the North Shore. Includes descriptions of the geology of the North Shore along with "How to recognize" and "How to find" sections on each type of North Shore rock. A handy guide for every rock lover.